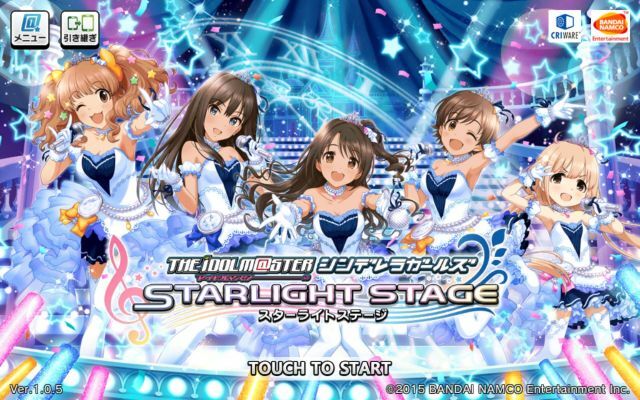 Idolmaster Cinderella Girls Starlight Stage is a idol-based rhythm game from Namco Bandai. This is based on the latest installment of the popular Idolmaster franchise. You'll take the role of the Producer of a talent agency and guide the girls on becoming sought-after idols in the music industry. ICG Starlight Stage is currently available only Japanese but there are translations and other English-based resources available. Welcome to Appgamer's unofficial guide for this addicting, Japanese rhythm game.